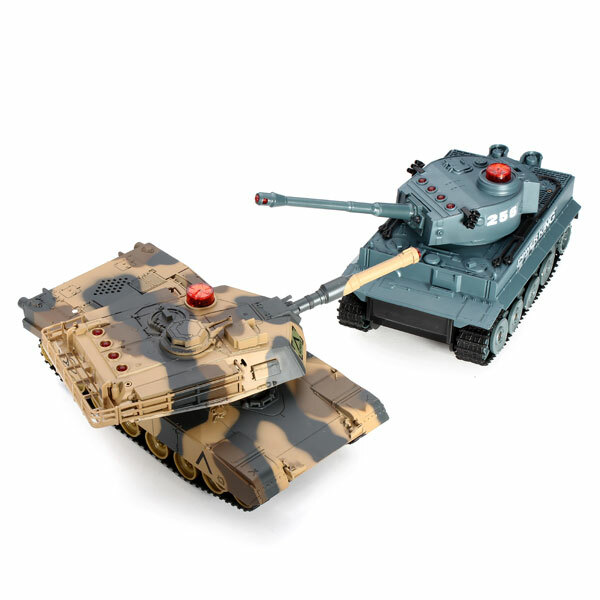 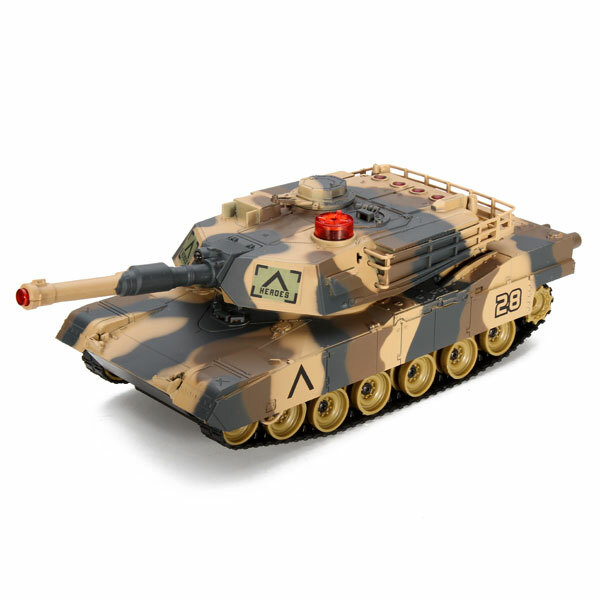 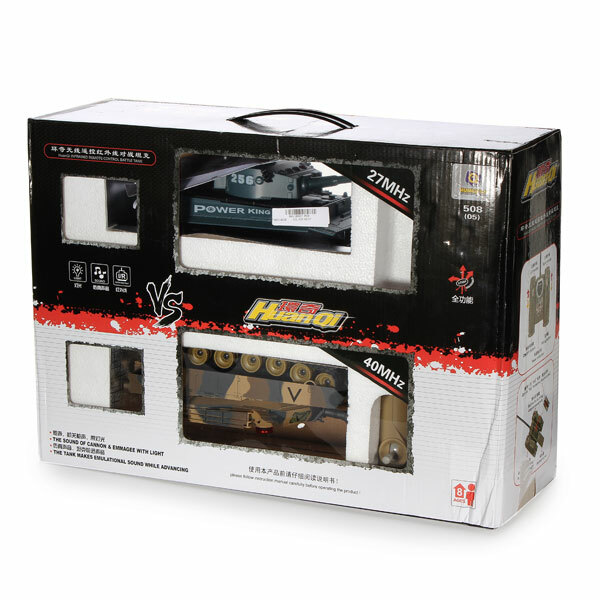 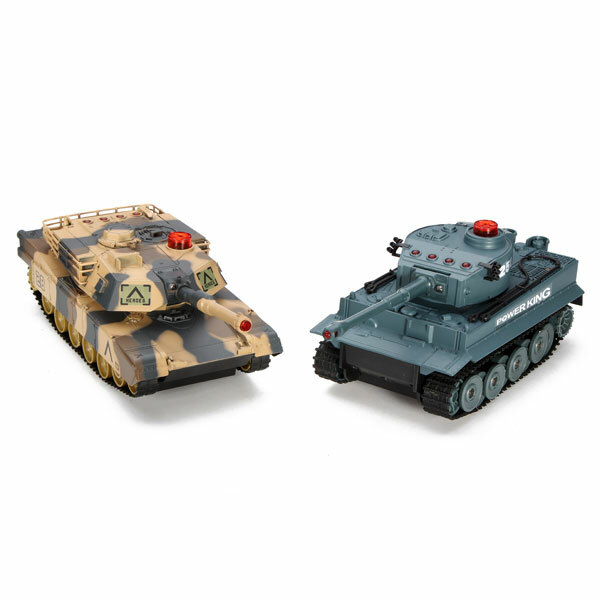 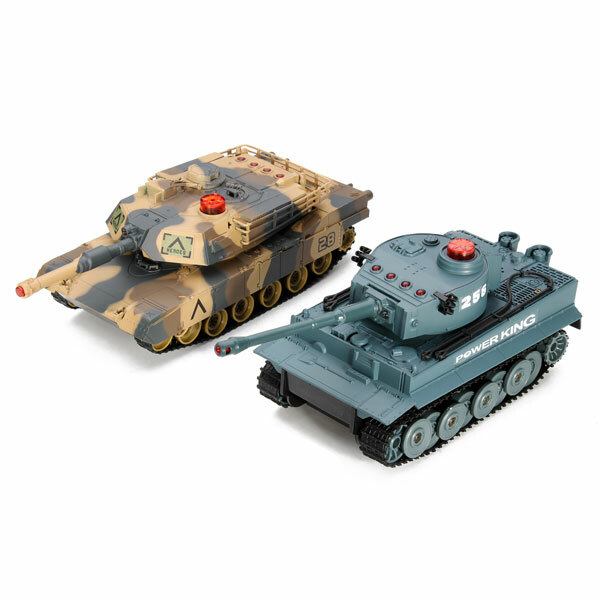 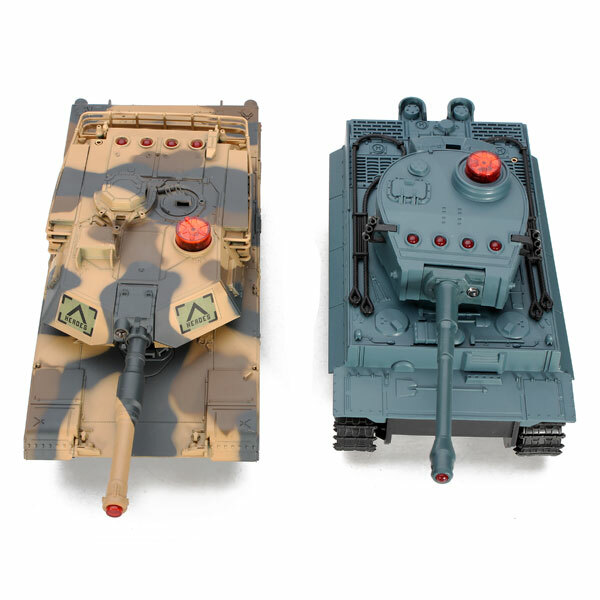 These are HuanQi electrical infrared rc battle tank 2 pieces,they're different frequecies,so you can play them with your partner.It's equiped with infrare scanning,you can set a game to play,every tank has 4 lives a round,the one who lives wins. 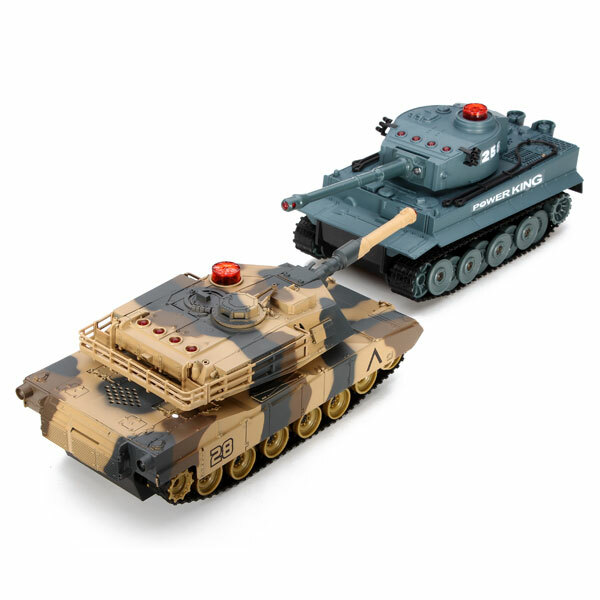 Turn on two tanks,shoot the other tank by its gun barrel,if being shot by cannonball once(or machine gun five times),it will scream and flash,one of the life indicator lights will be off,it won't move(means being defeated) until all of the lights are off. 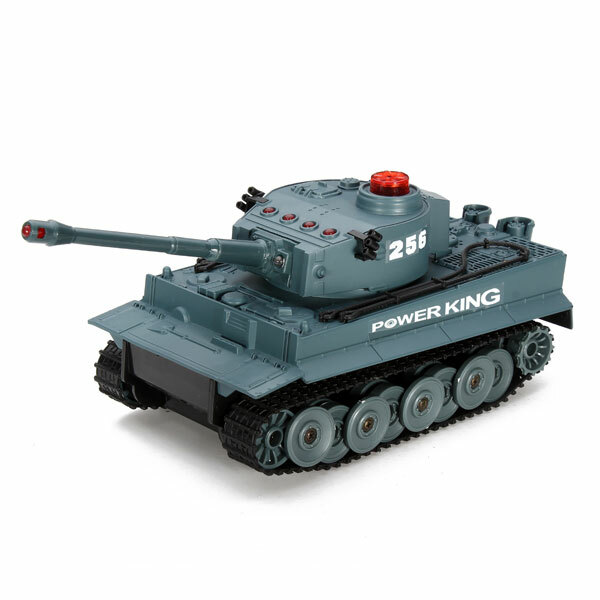 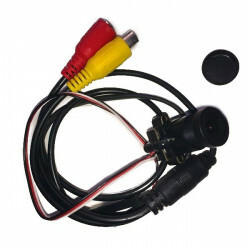 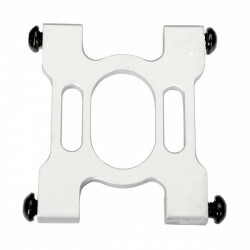 1.The tank will be on quietly if press the power button and fire button at the same time. 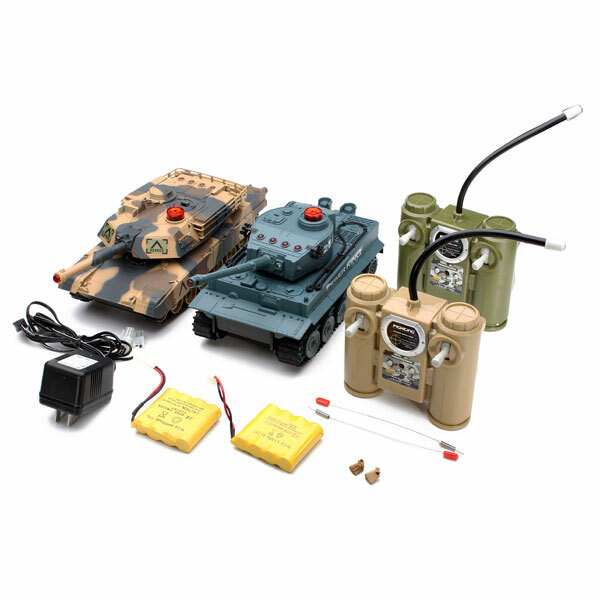 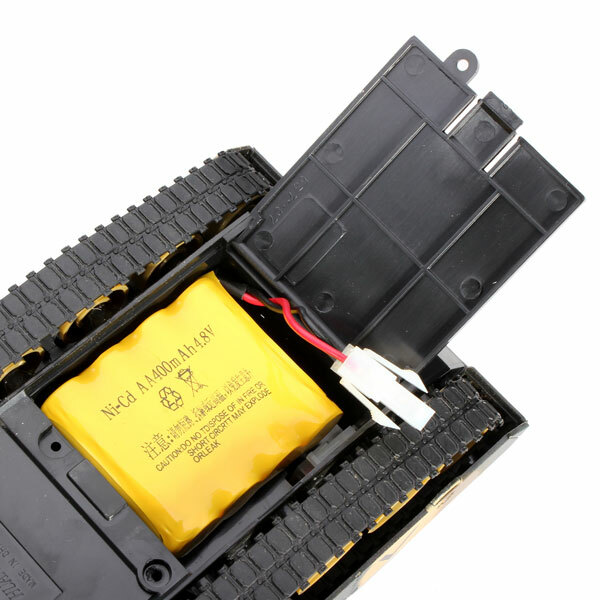 2.The tank will work on itself if no signal from remote control over 10 seconds. 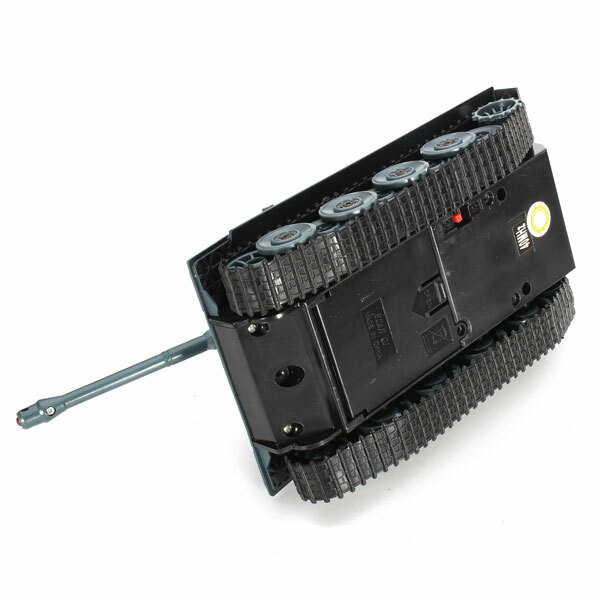 3.The tand will turn off itself if no signal from remote control over 4 minutes. 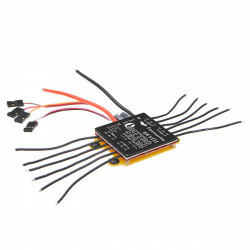 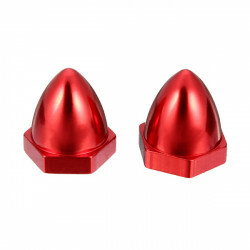 Flying 3D X8 FY-X8-20-1 RC Quadcopter Parts Aluminium Alloy CW CCW Motor CapDescr..
BLHeli 12A 4 In 1 Brushless ESC Speed ControllerDescriptions: Brand Name:BLHeli ESC in..
Tarot 450 PRO RC Helicopter Part Thicker Motor Mounts TL45030-02 Description: Item..
Mini 1/4 CMOS 520TVL 120 Degree FPV Camera These mini cameras have highly sensitive bu..